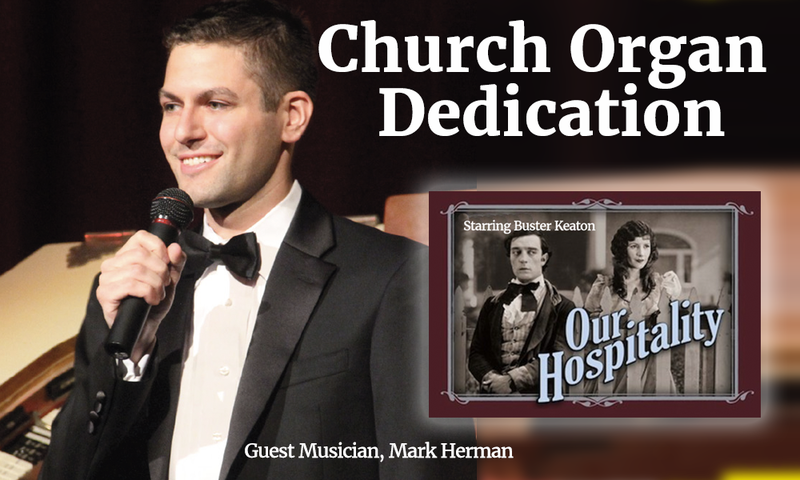 Come out and experience this once-in-a-lifetime, unique dedication of our amazing Allen organ, with its “cathedral” sound! 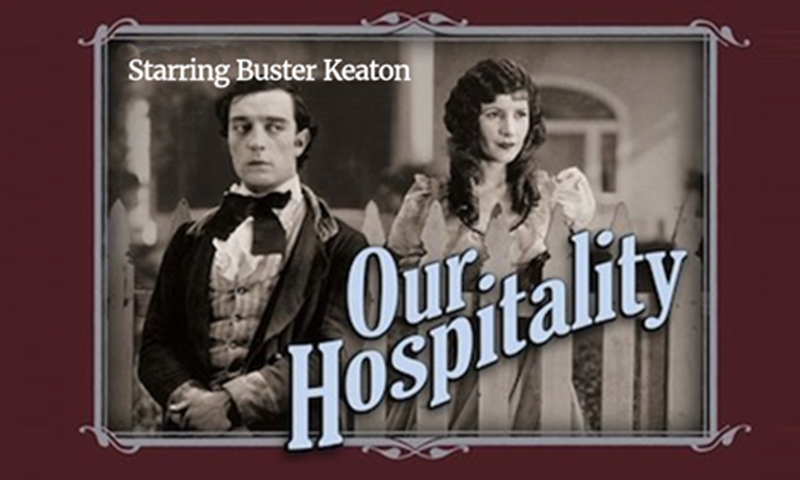 Our guest musician Mark Herman, one of America’s busiest young theatre organists, will play accompanying music as we watch one of the best silent movies of all time, Our Hospitality starring Buster Keaton. Plan to come. All are welcome!